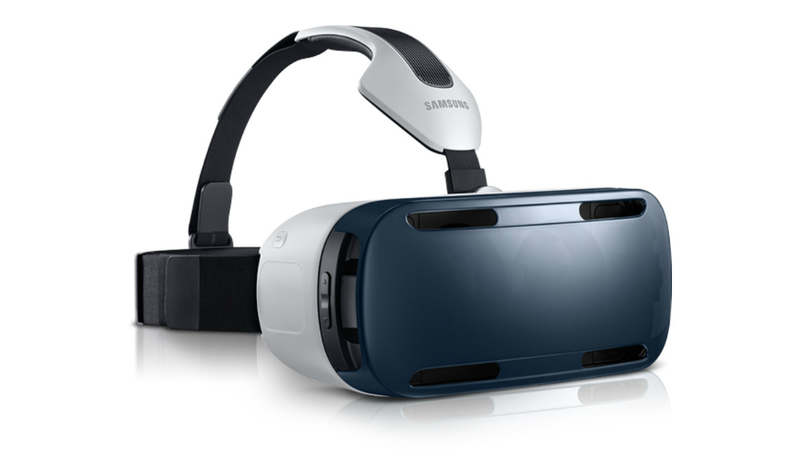 Samsung’s virtual reality headset, the Gear VR, is now on sale for everyone who owns a Galaxy Note 4, priced at $199. Purchasable through either Samsung or AT&T, the Gear VR is only compatible with the Galaxy Note 4, given the larger display and QHD resolution, allowing for Gear VR owners to become more immersed in their VR games and apps. Worried about having titles to consume? Well, don’t worry all too much, as Samsung has been working hard to make developers want to develop for the platform, using its own Developers Conference and other industry conferences (Qualcomm) to get new parties involved. Many games are already available for Gear VR through the Samsung App Store, as well as other media apps which put you in the front row of a concert or other art venues. You can pick a Gear VR up on Samsung’s online shop, or through AT&T’s portal. Grabbing one for the holidays?